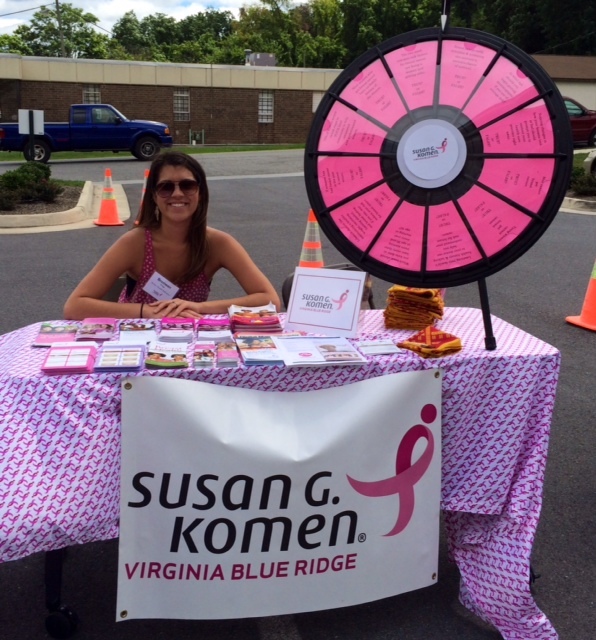 Komen Virginia Blue Ridge is in need of dedicated and committed individuals to help serve on our various committees. Committees include joining the Fund Development Committee, Education Committee, Grants Committee, and Race Committee. Let us know whether you’re interested in chairing a committee or being a committee member – we need all levels of support! You can also join us for a free Volunteer Breast Health Educator Training and learn more about being a Komen breast health advocate! Educators staff local health fair tables and speak with women and men one-on-one about breast health. This is a wonderful way to work closely with others as well as give back to your community. 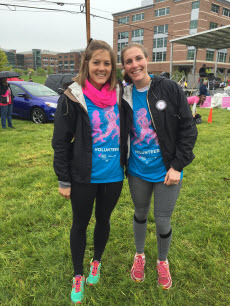 Please contact info@komenvablueridge.org or call 540-400-8222 X3 with any questions or concerns regarding the next available Volunteer Breast Health Educator Training.